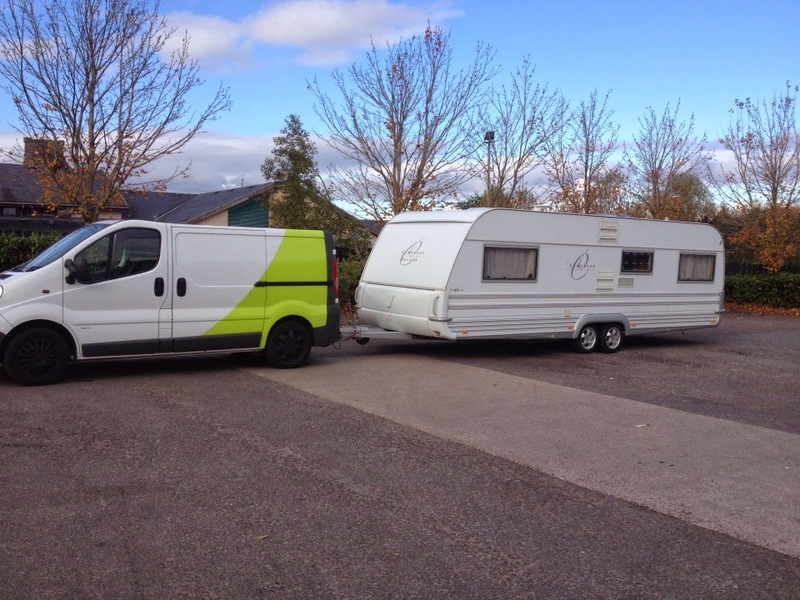 We specialise in the transportation of touring caravans, boats and trailers. We are based in Lancashire close to the M6, M61, M62 and offer a reliable and comprehensive service that is competitively priced. Just bought a caravan? Then allow us to collect it for you and deliver to a place of your choice. 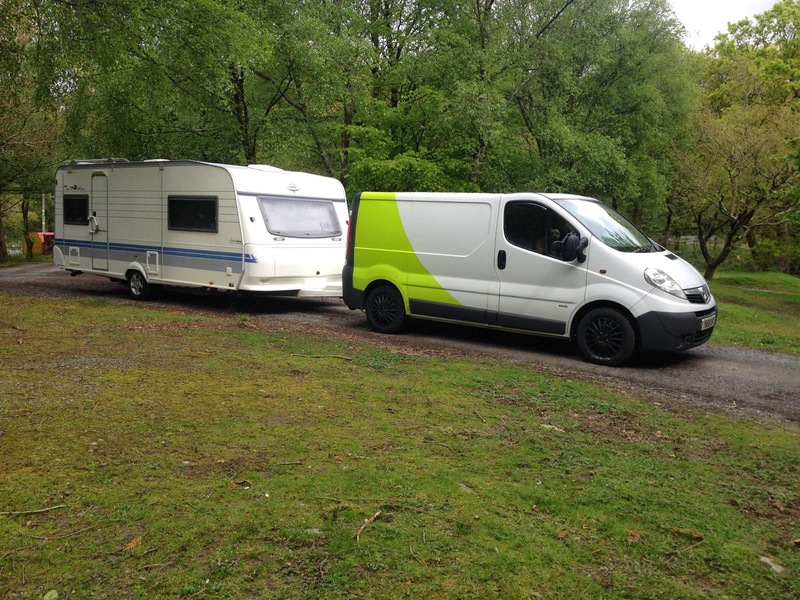 Allow us to take the strain out of your holiday by collecting your caravan from either your home or storage location and safely delivering it to your holiday destination, anywhere in the UK /Europe. No distance is too far or too near.